Only slightly cooler than the Cabbage Patch Doll playhouse Megan had when she was growing up. 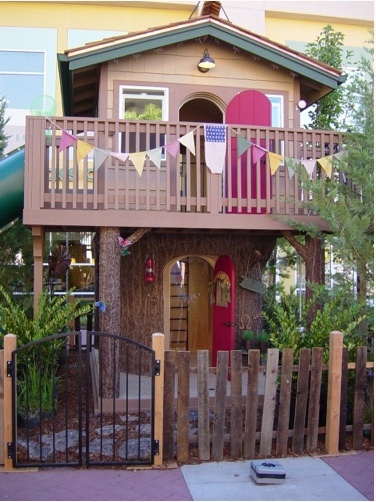 14 incredible playhouses you wish you had when you were a kid. Tor's releasing 43 new urban fantasy and paranormal romance in March. Check out the new titles here! "This experiment was part of a new trend in evolutionary psychology to study 'relationship maintenance.'"